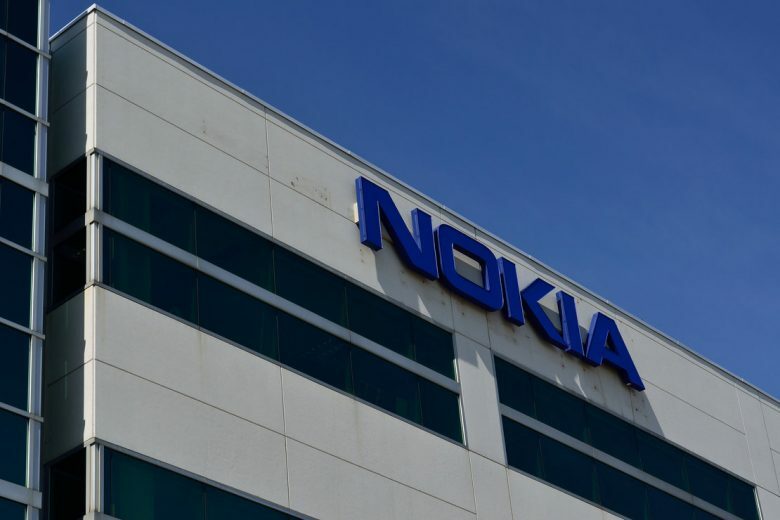 Following a battle over patents between Apple and Nokia that worsened last December before it was resolved in May, Nokia has received an upfront cash payment of $2 billion from Apple . The details of the settlement were contained in the second quarter earnings report released by Nokia this week. The dispute started last year when Apple was accused by Nokia of infringing on a number of its patents and also patents owned by its subsidiaries. Given its illustrious history in the phone industry, a lot of companies license Nokia’s patents for various components –from antenna design to display technology. Since 2011, there has been a licensing deal in place between Apple and Nokia after the two companies settled their last patent spat. But Apple was balking at signing a new deal, claiming that Nokia’s terms were unfair. When Nokia filed their lawsuit in several countries, Apple retaliated by filing an antitrust suit against the Patent Assertion Entities that were suing for extra royalties and settlement money on behalf of Nokia. 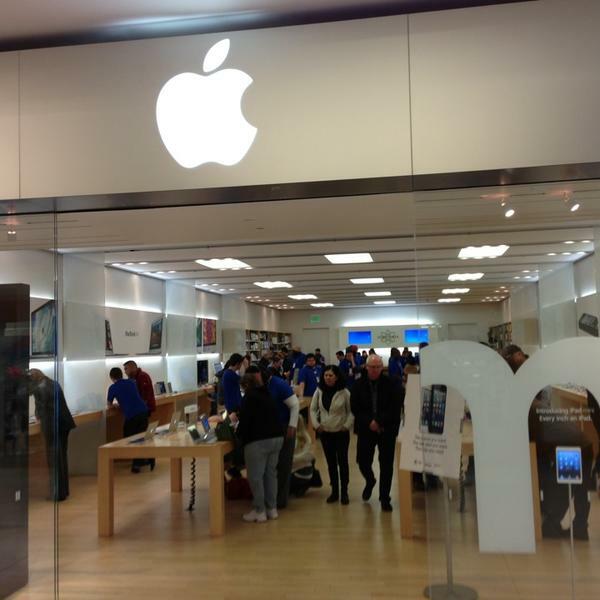 The dispute quickly escalated, with Apple briefly withdrawing products made by Withings (a Nokia subsidiary) from its Apple Stores. After the settlement in May, the two technology behemoths struck a new patent license deal and even agreed to collaborate in future on various technological matters such as digital health, IP routing and optical networks. It is not clear what Nokia intends to do with the $2 billion that is sitting in the bank.